I had a chance to go to two PhD schools this year—the Copenhagen Winter School in Sociolinguistics in March, and the Paris Interdisciplinary Summer School in Language and Economy in August. These are two competitive PhD schools in sociolinguistics, which gave me the opportunity to meet a few of the most prominent scholars in my field. I presented the preliminary findings of my PhD project, which examines the discourses of integration of ‘new citizens’ in Singapore. The Copenhagen Winter School was a five-day event organised by the LANCHART Center and the Department of Nordic Research of the University of Copenhagen. Lecturers discussed contemporary concepts and frameworks in sociolinguistics while student participants presented their PhD projects. As a relatively young field, sociolinguistics is filled with many new concepts and theories, which makes PhD schools that aim to clarify and highlight contemporary concepts such as this worth going for. I was very fortunate to have had a chance to consult with the faculty members and student participants about my PhD topic. 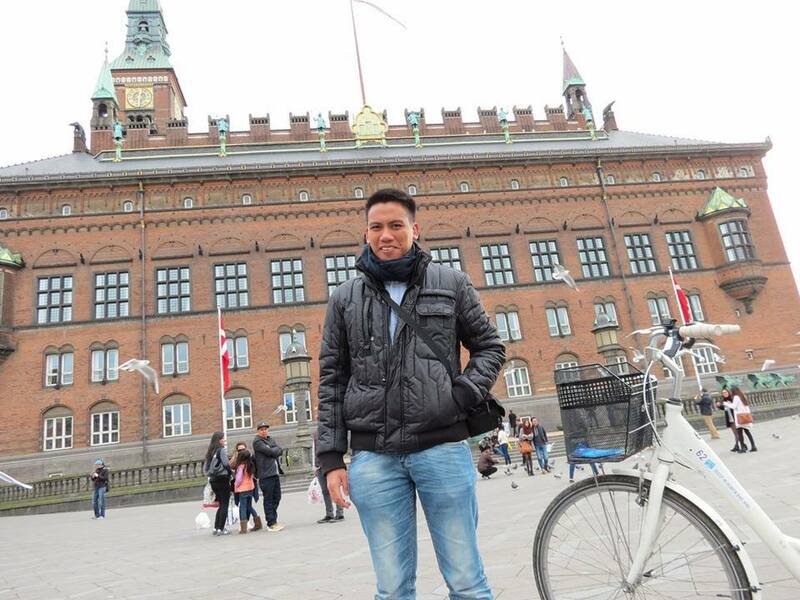 Given that most of us came from different countries, I was able to get a cosmopolitan perspective on my topic. Many of the students and faculty members also conduct research on the relationship of language and migration, and watching their presentations made me appreciate the complexities of this field even more. Watching presentations about Copenhagen migration made me realize that while Copenhagen and Singapore seem to be very different from each other, they still have many interesting similarities given that both cities are experiencing immigration-related challenges. The organisers of the winter school also made sure that we had enough time to enjoy Copenhagen. They took us out to dinner in different parts of Copenhagen almost every night, and they also treated us to nice Danish beers (Tuborg> Carlsberg, in my opinion!) on a few nights. These social events also gave us even more opportunities to discuss our projects with the faculty members, which was a nice complement to the intense lectures and presentations that we had during the day. The Danish winter may have been too punishing especially when you bike around the city without gloves, but the warmth of the organizers’ welcome more than made up for it anyway. 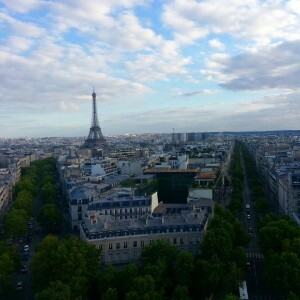 Five months after the Copenhagen Summer School, I went back to Europe for the Paris Summer School in Language and Economy. This two-week summer school was sponsored by the Collegium of Lyon, France in collaboration with the Réseau Français des Instituts d’Etudes Avancées (RFIEA), and was organised by two prominent sociolinguists, Prof Salikoko Mufwene of the University of Chicago and Prof Cécile Vigouroux of the Simon Fraser University. As someone who studies the intersection of migration and language, I learned a lot from this summer school. The summer school brought economists and linguists (faculty members and student participants) together in an attempt to bridge the gap between these two disciplines, given that they are actually related to each other. This interdisciplinary perspective was quite a unique experience for a sociolinguist like me as it allowed me to improve not only the depth but also the breadth of my understanding of the two disciplines on the level of theory and method. The diversity of the participants of the summer school was really impressive. Similar to the Copenhagen winter school, this diversity resulted in thought-provoking discussions and interactions. All the students were billeted in the Cité International Universitaire de Paris, which was the Parisian counterpart of the NUS University Town. Each “house” in Cité International was designed after the architecture of the country that it is supposed to represent. We stayed in the Portuguese House, where we met many Portuguese students who study in Paris. My classmates and I hung out almost every night over nice dinners and good French wine as we discussed our own experiences as PhD students. We also got to travel around Paris together during the weekend, as we all tried and failed to pick up French. Bonjour, Paris! The Eiffel Tower as seen from the top of the Arc de Triomphe. These PhD schools were very enriching and enjoyable. As I learned about the works of other people, I also began to appreciate how nice it is to discuss Singapore with a very wide audience. Sharing insights about my current research here in Singapore in these PhD schools was very memorable, especially when people told me that they now know more about Singapore, and Asia as well. The friends that I made and the academic connections that I had in these schools are definitely something that I would remember as I write my dissertation. Associate Professor Elaine Ho Lynn-Ee (Department of Geography) and Associate Professor Peter Borschberg (Department of History) were featured alongside another NUS academic, Assistant Professor Darren Yeo, in an article on various NUS and NTU academics whose research has brought them beyond the confines of their desks to different corners of the world. “The decision to pursue my doctoral studies at this late stage was a conscious one. I felt ready to pursue something that would be challenging but also satisfying in the rigour it required of me. 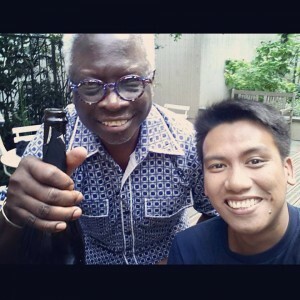 An alumnus of NUS, I knew I would be stretched and was ready for the journey ahead. It has not been an easy one but definitely very satisfying and rewarding for all aspects of scholarly life: learning, leading, and serving. I have learnt not only from the courses I undertook as part of the modular requirement but also beyond. I have learnt equally from courses I audited voluntarily on campus as well as the Overseas Education Programs and summer courses I’ve had an opportunity to attend due to the extensive affiliation programs that NUS has with partner universities globally. The support offered by the faculty for overseas fieldwork has enriched my research and deepened my perspective. Additionally, the opportunity to participate at overseas conferences has allowed access to feedback from experts and from colleagues working in similar areas elsewhere. The opportunity offered to represent graduate students of my department has taught me the importance of teamwork and mutual support that a community can offer and the difference it can make to members in their academic trajectories. Did Singapore Voters Get What They Wanted? Associate Professor Hussin Mutalib from the Department of Political Science discussed the surprising outcome of Singapore’s 2015 General Election. In the video interview, he remarked that results were shocking as in the days leading up to the election, all signals were pointing towards a very good win for the Opposition. He added that essentially, the win will put more pressure on the Government to perform as there is always a possibility that the pendulum could swing again in the next election. This depends on how Singaporeans assess things in the next five years. There will be a Networking Dinner reception after the sharing session. 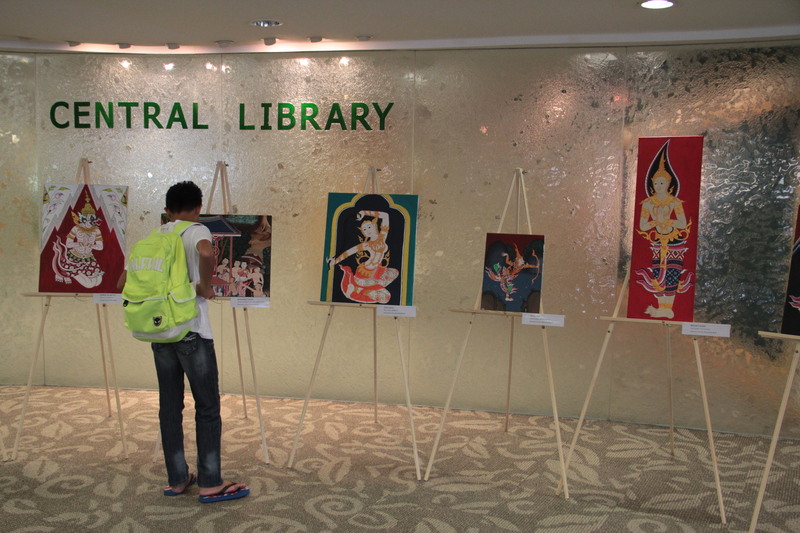 “Intricacy – An Exhibition of Artwork by Students of SE3224: Thai Drawing and Painting” opened its doors to the campus on 9 September at the Central Library. 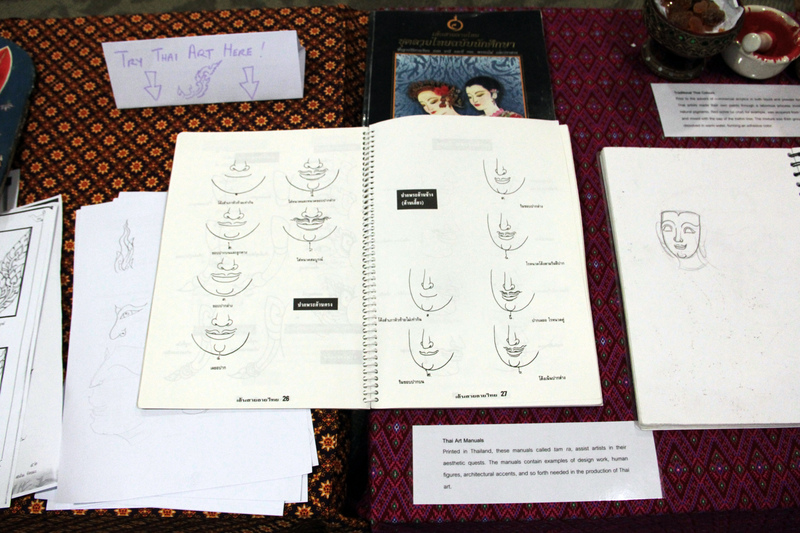 The exhibition was co-organised by FASS Department of Southeast Asian Studies and the Thai Language Programme, Centre of Language of Studies. 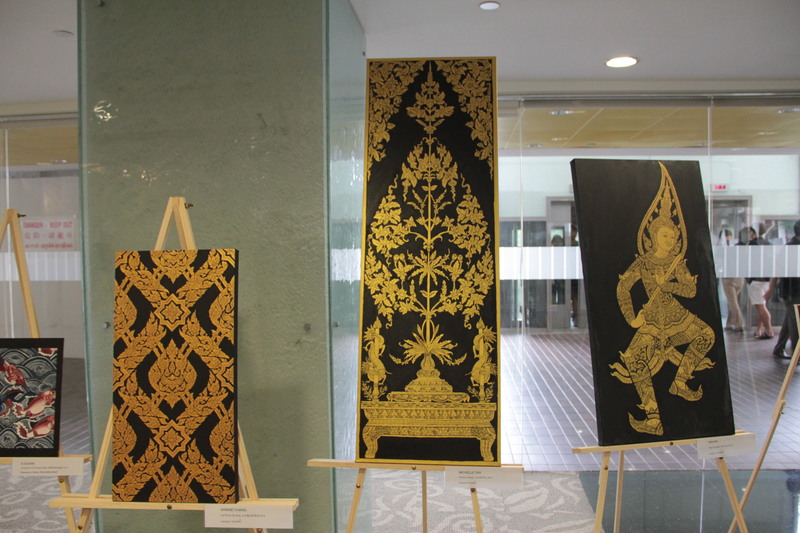 Students and faculty members alike were treated to a visual feast of artworks by students who took the module SE3224: Thai Drawing and painting. 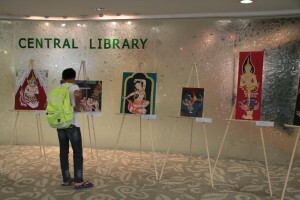 A total of 18 artworks were featured during the exhibition. It was a showcase of intricate decorative motifs and varied interpretations of Thai classical art. 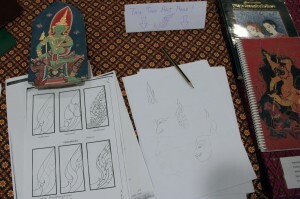 Additionally, visitors were able to see the preparatory work behind the creation of the artworks; Thai Art reference books, student sketchbooks as well as the type of paints and colours used were on display. The module, facilitated by Assoc Prof Irving Johnson, is the first Thai art class to be conducted in Singapore and it introduces students to the art of traditional Thai painting through a combination of analysis of scholarly texts and hands-on sessions. 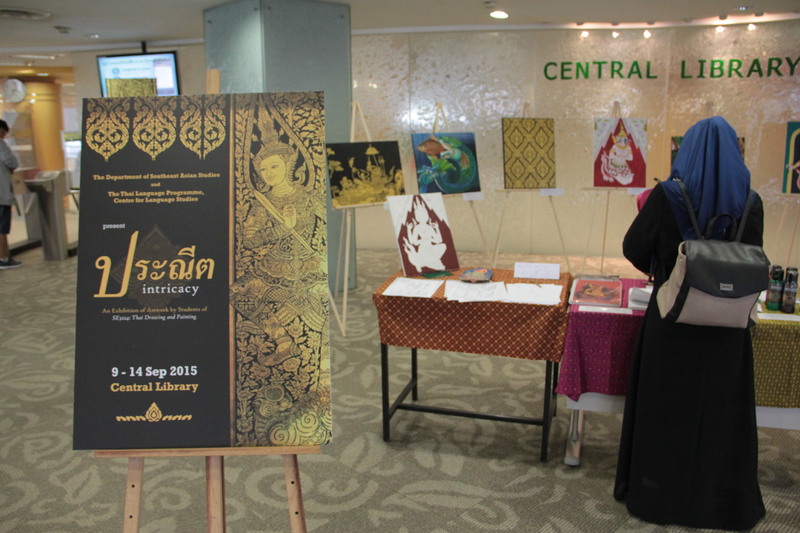 The exhibition will run till 14 September 2015. The FASS Research Visibility Workshop is being held once again in collaboration with NUS Libraries! The workshop is aimed at FASS faculty members and graduate students and will cover Open Access, ScholarBank@NUS, Academia.edu and ResearchGate. As an academic, are you frustrated with journal paywalls that limit readers’ access to your work? ScholarBank@NUS may be your answer! The institutional repository of NUS is fully indexed by Google Scholar and all publications in that repository will show up on Google Scholar searches. Join us at the 2nd FASS Faculty Research Visibility Workshop to find out how you can use ScholarBank@NUS, and other academic social networking sites such as Academia.edu and ResearchGate to reach out to a wider audience, thereby increasing your research visibility. This workshop will include a hands-on session for you to learn how to set up accounts in and submit your publications to Academia.edu and ResearchGate. Please RSVP to nexus@nus.edu.sg (fasbox37@nus.edu.sg) with the subject line “Research Visibility Workshop” by 2pm on Thursday, 17 September, 2015. Netty Haiffaq Binte Zaini Mattar recently received the Maurice Baker Prize which is presented to the best graduate in the Department of English Language and Literature. 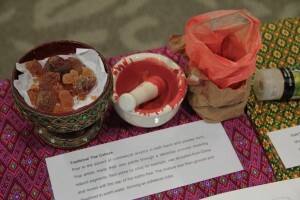 The prize was first awarded in July 2010 to the recipient who has “achieved sufficient academic merit”. For Netty, being an English student has always been a part of her nature. 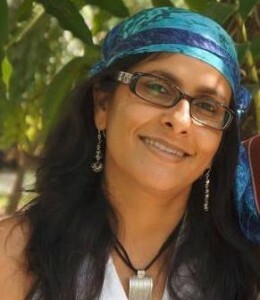 She has been teaching English Literature upon the completion of her Bachelors 14 years ago. “I love how the study of literature opens you up to the world of human experience, the complexity and diversity of it,” she says. “It’s a challenging subject that requires not only the study of literary texts, but also of cultural theory, philosophy and history, which gives you a broad knowledge base, and versatile skill set. It encourages you to engage with the big social and political issues of the times, and to think deeply and creatively about how things are connected, which is important and exciting,” she adds. 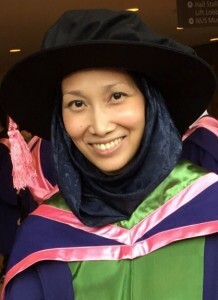 Hence the graduate PhD programme with the Department of English Language and Literature was an apparent choice for her. The department is academically diverse and recognised for the quality of its teaching. The abundance of available resources and financial support offered also makes for a conducive environment in which she has been able to develop her research in interesting ways. The crux of it itself has been inspired by her supervisor, Professor Rajeev Patke whose guidance helped to sharpen her research skills and fine tune her research interests. His guidance, coupled with various activities that the department organised – seminars, workshops, graduate tutoring programme, supported conference participation – further encouraged her development. She also attributes her award to her committee members Dr Susan Ang and Dr Chitra Sankaran who have given their time so readily during the course of study. Of course, challenges were inevitable as well. Indeed, the adjustments that she had to make had paid off with the receipt of the award and vast academic opportunities that has opened up. Dr Khairudin Aljunied, Associate Professor at the NUS Department of Malay Studies, will give a public talk on his new book, Radicals: Resistance and Protest in Colonial Malaya, on Friday, September 18, 2015. The talk, titled “Why Do We Need to Take Radicals Seriously?”, will be chaired by Associate Professor Timothy Barnard from the NUS Department of History. Copies of the book will be available for sale at the event for S$42, a 20% discount. Please email A/P Khairudin Aljunied at mlsasmk@nus.edu.sg to reserve your copy since stock is limited. Payment is in cash only ($42) at the event. You can also order the book here.